Click here for more about all events at Great North Swim and how to enter. 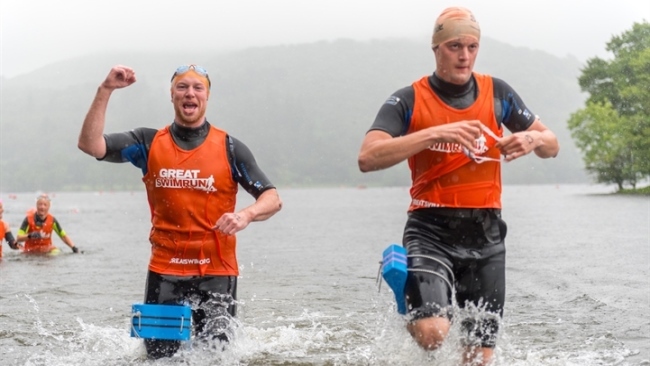 Open water swimming season isn’t far away, and Great North Swim will kick-start the 2018 Great Swim Series on Friday 8 June in the Lake District. You might already be signed up, you might’ve taken part before and are thinking about coming back for more, or maybe you’re looking for a different exercise to sink your teeth into, so we’ve compiled just some of the great things you can expect at 2018 Great North Swim. Whether you’re thinking about dipping your toe in the open water for the first time or a seasoned pro planning to swim 5k or 10k, Great North Swim has events for all fitness levels, abilities and ages… and you can swim whichever stroke you feel comfortable doing. For those just starting out, Swim250 gives you a chance to experience the open water over a short distance (the same as 10 lengths of a 25m pool). 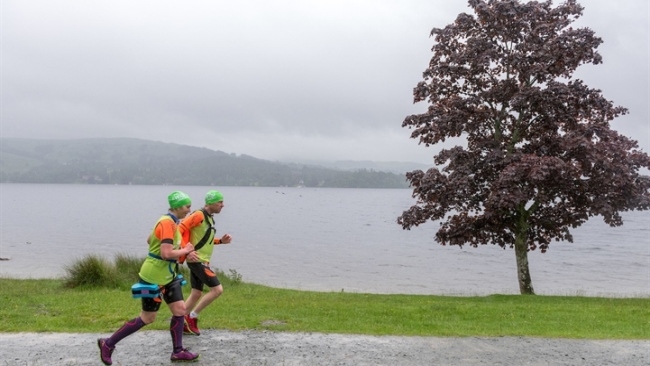 The ½ mile and 1-mile events are perfect for newbies and, well anyone and everyone, and give you chance to take in more of the beautiful surroundings of Windermere (what could be better than that!). ½ mile is around 32 lengths of a 25m pool and 1 mile, is you’ve guessed it, double the distance at 64 lengths. On average it takes around 20-25 minutes to complete ½ mile and 40-50 minutes to complete 1 mile. These are just rough guides though and always swim at a pace you feel comfortable with. Every swimmer is different! Click here for our distance calculator which shows open water distances in pool lengths. 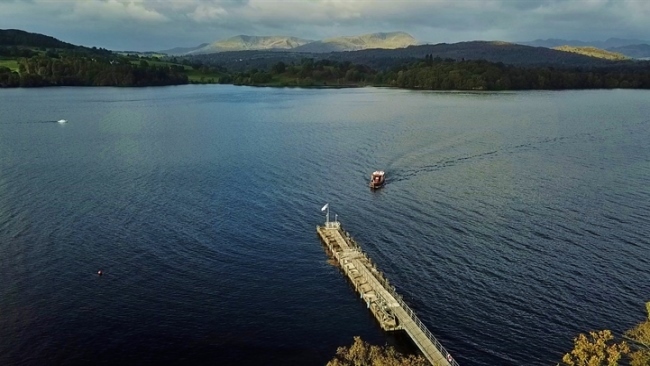 After ten amazing years at Low Wood Bay, Great North Swim is moving about a mile down Lake Windermere to Brockhole! We’ve grown from 3,000 to 10,000 swimmers in the last decade, and our new home is going to enable us to create an even better experience for swimmers and your cheer squad, including more car parking on site and new and exciting entertainment. Click here for more about what you expect on site as part of the weekend. 2017 saw the very first Great SwimRun added to the Great North Swim weekend, and it’s back for 2018! SwimRun rules are simple - in teams of two, complete your chosen distance carrying everything you need from start to finish; this means wearing your trainers and wetsuit for both the land and water sections of the course. Think of it as an island-hopping, open water adventure and you’re there! 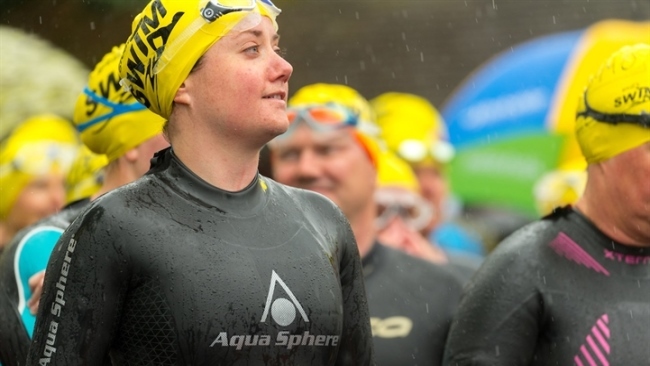 We have three distances on offer; Short which covers around 11km in total and is completely accessible if you’re a SwimRun newbie; Middle where you’ll clock up 22km of swimming and running; and the mighty Endurance distance which covers 37km around and about Windermere and up to Grasmere. Click here for more on all Great SwimRun distances. With our brand new home, comes brand new elements we’re adding to the weekend to make it even more of an experience to remember for swimmers and spectators. We'll have family activities on site including archery and laser clay shooting; tasty treats from local food producers, a craft beer tent curated by Handsome Brewery for those all-important post-swim celebrations with your fellow swimmers and cheer squad, and acoustic music and entertainment! It’s fair to say we’re a bit excited about the whole thing. 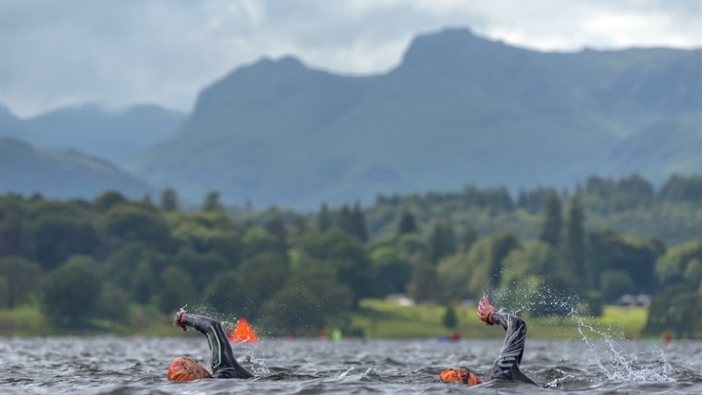 Great North Swim takes place in the beautiful Lake District, England’s largest National Park and now a World Heritage Site. So, make the most of your time at Great North Swim and make a weekend of it! Take time to explore the land that has inspired world-renowned poets and writers such like Wordsworth and Beatrix Potter. The breathtaking scenery of the Lake District acts as a natural adventure playground - as well as Windermere being England's longest lake, it also boasts England's highest mountain (Scafell Pike), deepest lake (Wastwater) and steepest road (Hardknott Pass). Where else could you find such a variety of world-class outdoor activities in such an accessible and compact region? Check out these attractions which you could also take in as part of your Great North Swim weekend.